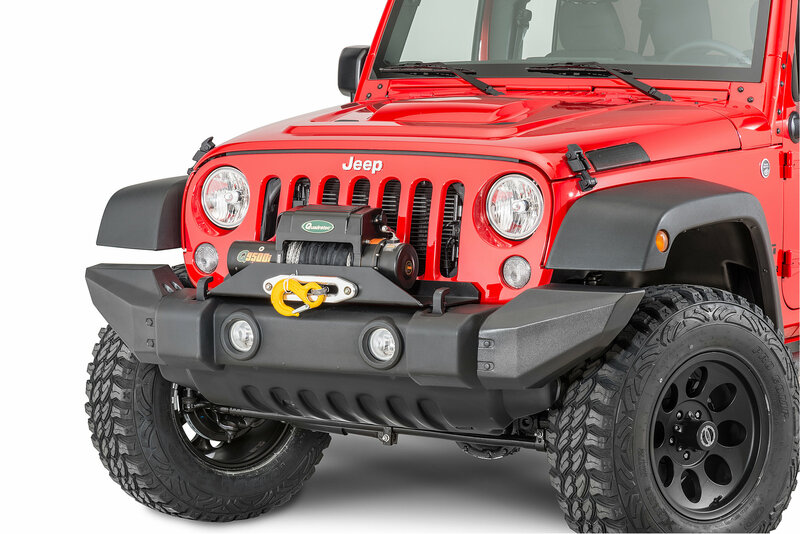 Designed to enhance the look of your Wrangler without compromising its safety and function. Reflectivity and visibility are major safety elements required by law when it comes to automotive lighting. These new ORACLE Halo Rings are professionally installed into OEM Halogen style headlights for an upgraded factory look! Halo Rings deliver a brilliant white output with 100,000 hour rating and feature a lifetime warranty! Nice look, poor durability. Fogs are only slightly close to water resistant and will fill/partly fill with water, then stop working. Headlight Halo ring burnt out one one, and the other has partly flicker after a year. 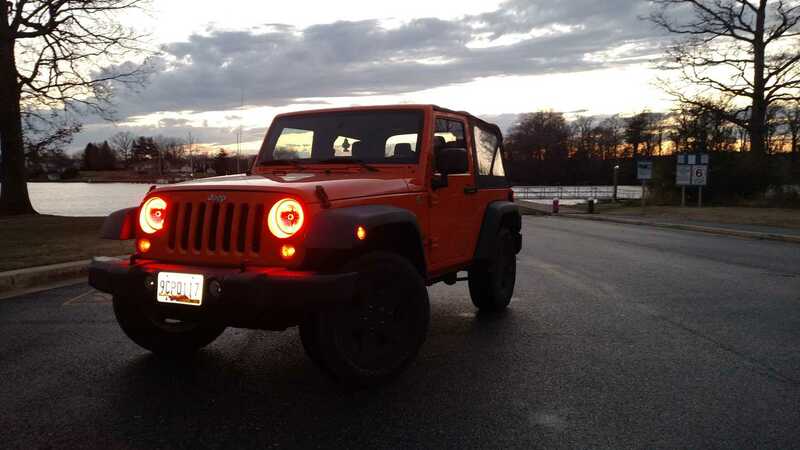 Love the look it gives my jeep. However the passenger side had part of the ring burnout after 2 weeks of being installed. I see from the other question that the rings can be run (separately from the main lights) as daytime running lights but as far as I know, my '17 jk Whillys 2-door does not have DRL. Is there some kind of modification needed to run the halo rings as DRLs? Hello, you can use a tuner like the ProCal or Flashpaq to set up DRL. Thank you for your question. Does it come with an anti-flicker harness / connector?! Is it required to ensure it does not flicker? No, anti-flicker harnesses are not needed because this is an OEM style halogen headlight. That is completely up to you. You can wire the halo rings however you like. Many people wire them in line with the daytime running lights.